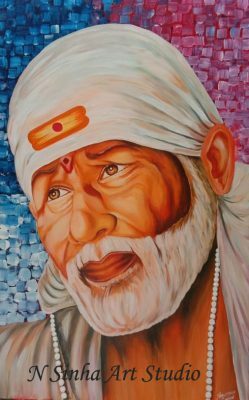 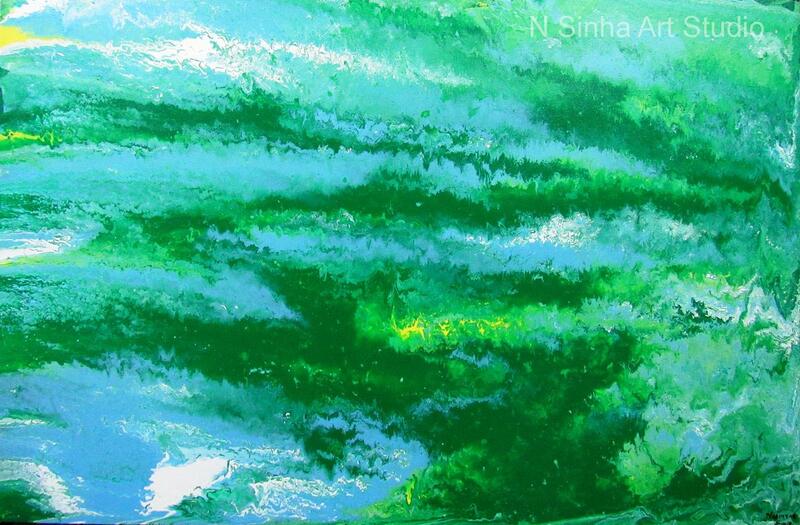 Welcome to N Sinha Art Studio Acrylic Paintings Gallery. 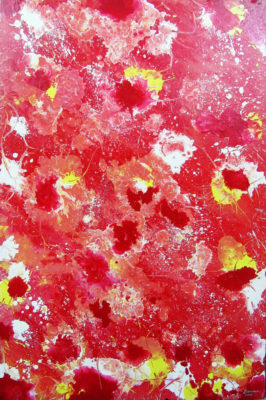 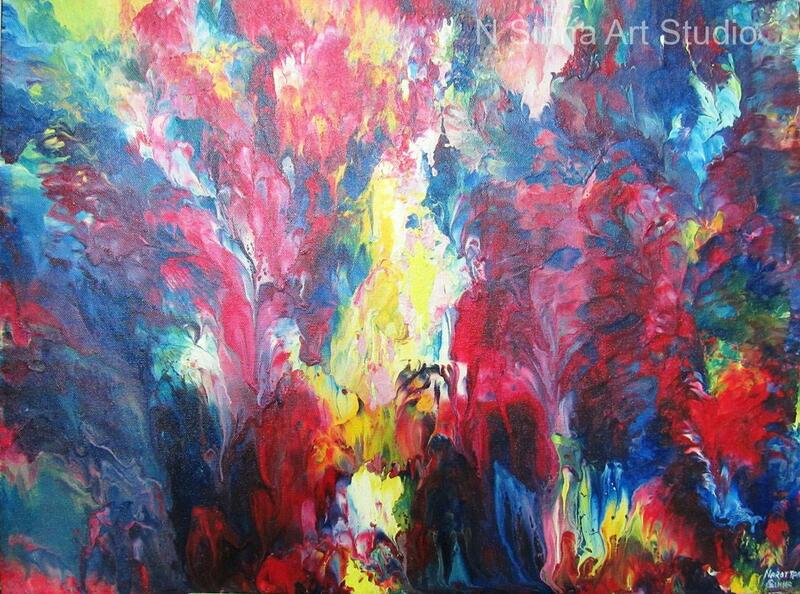 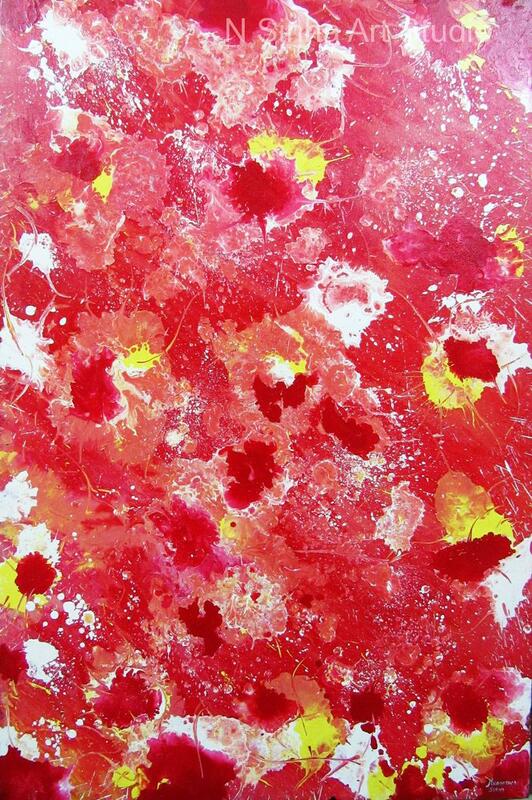 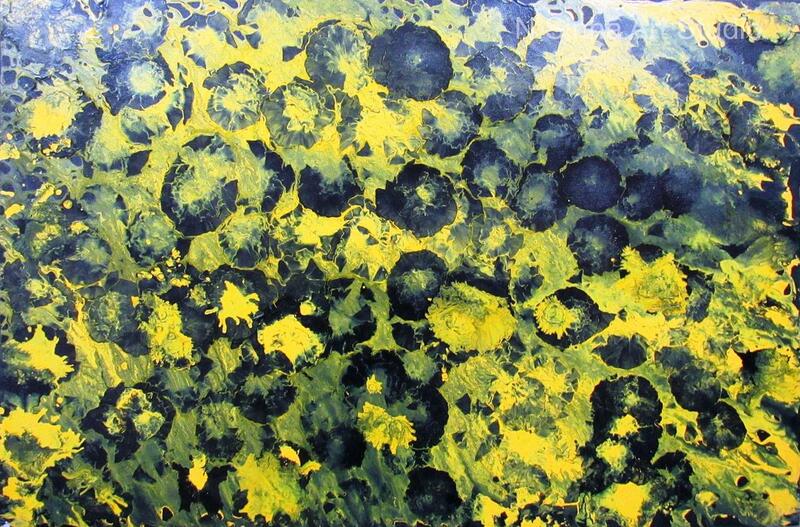 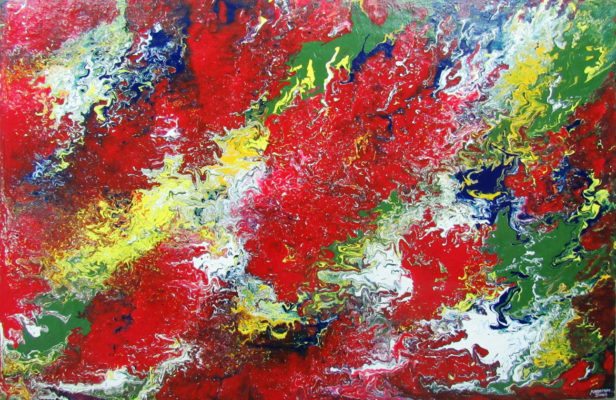 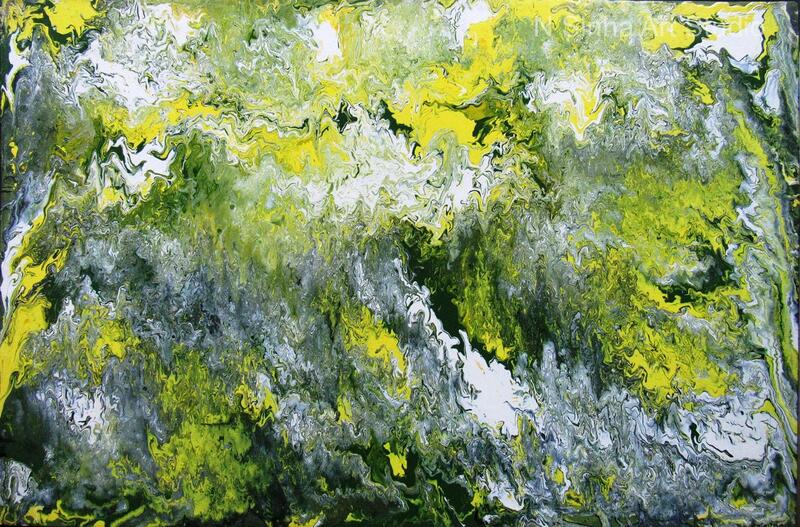 We are thrilled to share this gallery of acrylics on canvas with you! 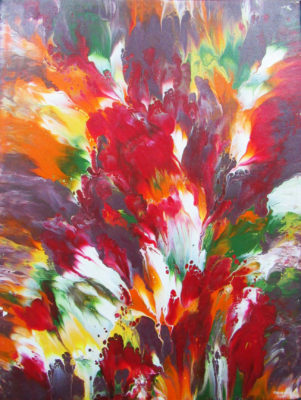 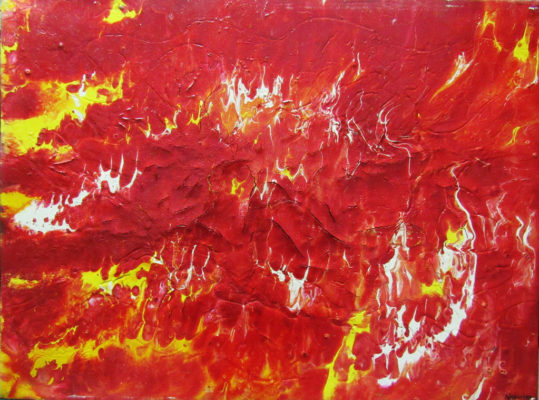 Acrylic paint allows artist to express a broad variety of preferred techniques, from water-color like washes to heavily textured compositions. 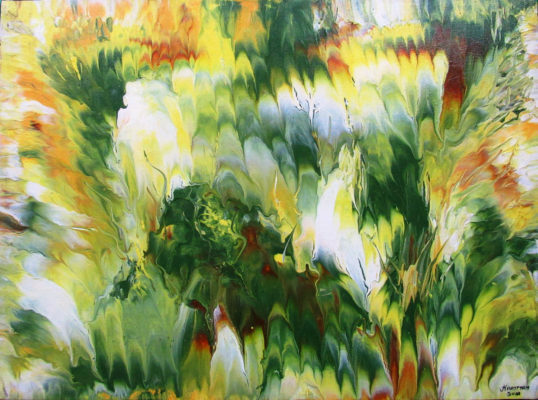 We hope you enjoy browsing the diverse paintings and styles below!